The web is changing, not only how we build and scale applications (NoSQL) but also how people use our applications (HTML5 and Native clients). And those changes will, in the long term, affect how we develop our app's backend. Sometimes developers will require a low level socket API for synchronization, other times developers will need a persistent connection to the client via websockets. Under this perspective, the Erlang VM has shown throughout time it provides a great foundation for handling such scenarios. Elixir is a programming language built on top of the Erlang VM. Elixir attempts to provide better abstractions and productivity tools like protocols and macros usually required for web development while keeping the Erlang VM semantics to build distributed, fault-tolerant applications. In this talk, José Valim will introduce Elixir and discuss the goals and design decisions behind it. He will also introduce a high-performance web framework called Dynamo built on top of Elixir and show how Elixir is ready to tackle the upcoming challenges in server side development. 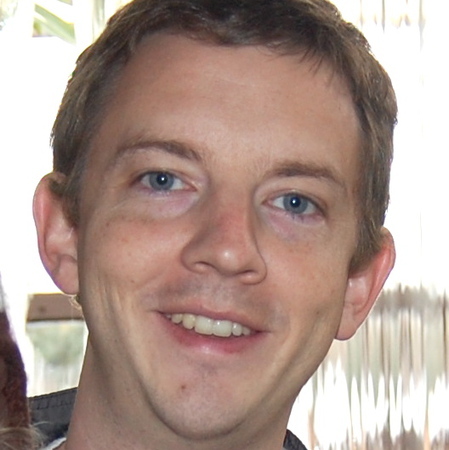 Daniel Smith is a Java language designer and compiler developer at Oracle. He currently leads the specification efforts for JSR 335: Lambda Expressions for the Java Programming Language. He received a PhD in Computer Science from Rice University, doing research on type inference in object-oriented languages. He previously worked at LogicBlox, developing a database query language grounded in logic programming.